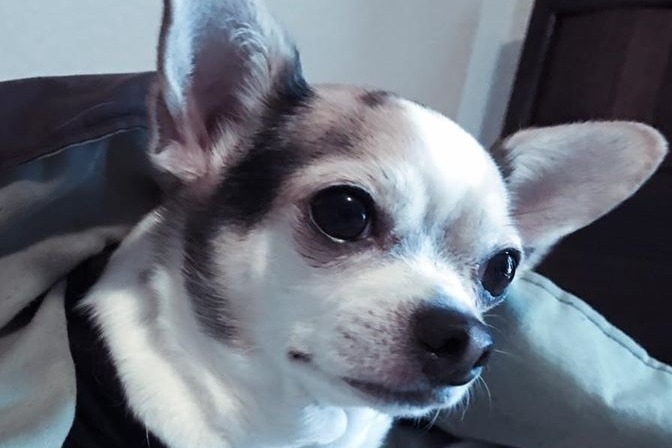 Our 9 year old chihuahua has a severe heart murmur and is in danger of heart failure. We need to pay to have an echocardiogram done as well as blood diagnostics, xrays, etc performed to figure out if there is any form of long term treatment to save his life. We are struggling to make ends meet already and do not have any savings we can break into to help facilitate the costs associated with these procedures and treatment. I am currently working two jobs and doing Uber on the side to try and earn the money to help start his procedures as quickly as possible but we just can't cover the costs as fast as we need to -- the emergency vet told us it needs to happen as soon as possible. It pains me to have to make this page, but anything at all helps us on our path to getting his treatment started.